Ok, this one is hecka cool! 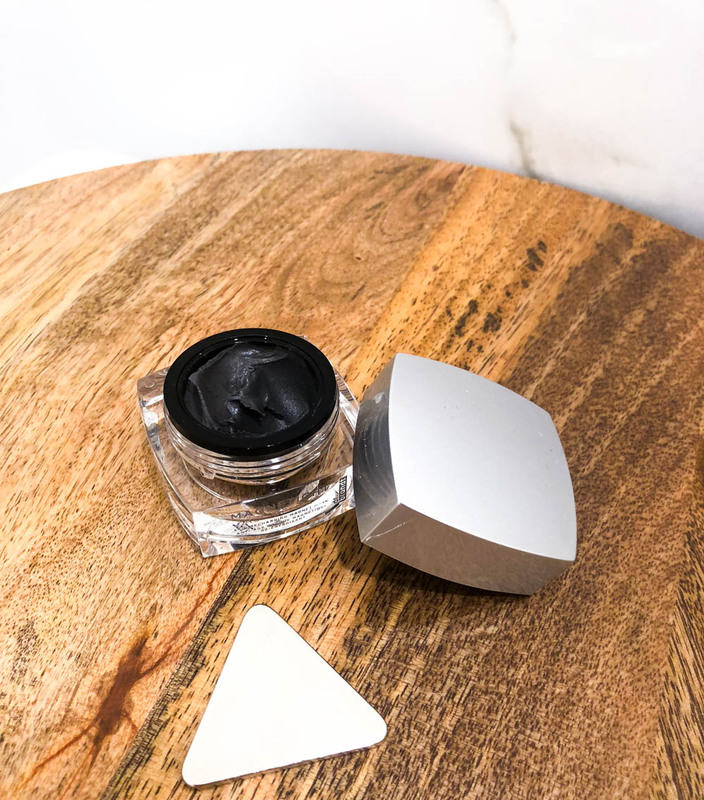 It's kind of like a charcoal mask, but it's slightly different in the most unique way. It is infused with iron particles that are supposed to draw out the impurities from your skin using a magnetic-like technique. I mean, if that's not enough to make you want to try out this mask, I don't know what will. When it's time to remove the mask, you use this triangular magnet provided with the mask to take the mask off. The charcoal cream comes off so easily since it immediately sticks to the metal triangle. Once the mask is off, there is a residue left on the skin. However, you're not supposed to wash that residue off. Instead, you rub it in and leave it on your skin so that your skin can soak in all the anti-aging benefits from this residue. This is a two part mask that works to first warm up your pores and then cools them back down to close the pores. In the process, the mask works to remove any blackheads or whiteheads in your skin. First, you apply the steaming mask. This causes the pores to warm up and open up. During this, the active-charcoal properties of this mask work to remove the impurities within the pores. The second step is to apply the cooling mask. 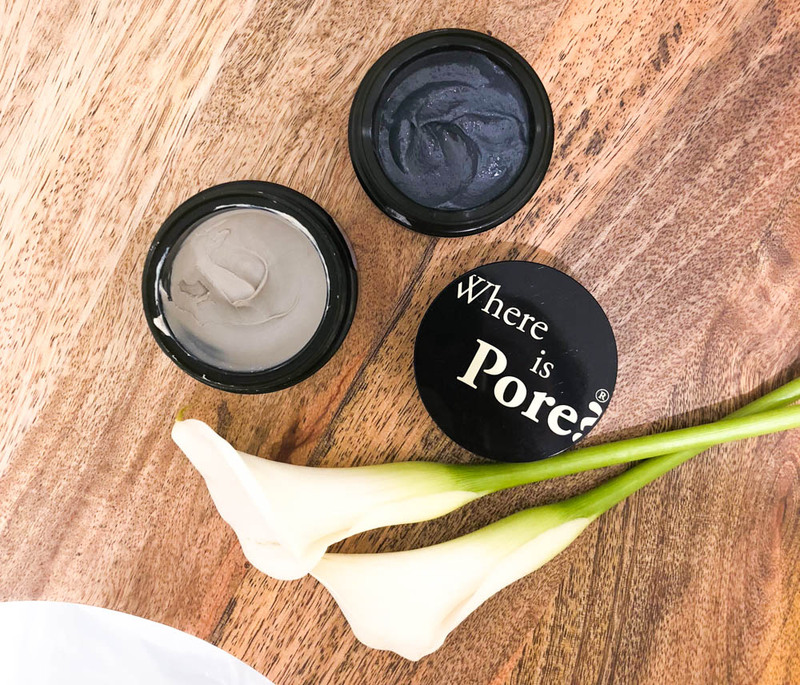 The glacial clay in step two cools the skin down, which causes the pores to close up and therefore not allow new impurities to enter your pores. This also helps to tighten your pores. 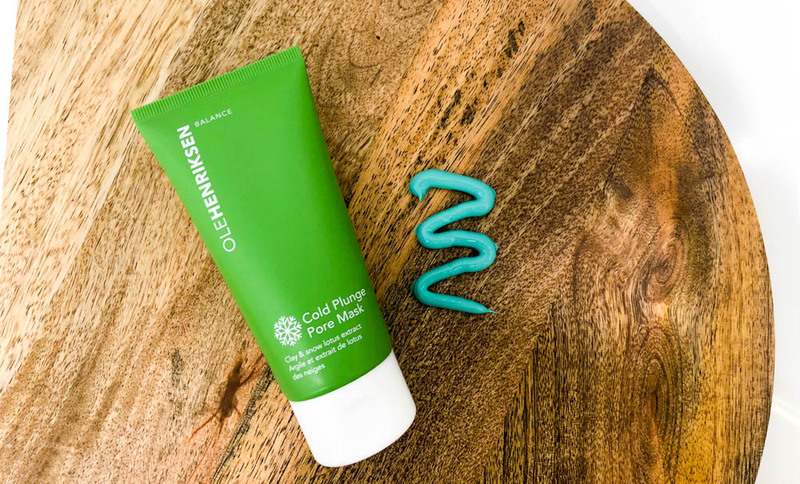 As soon as you apply this mask, it feels chilly on the skin. The cooling sensation basically works to calm the pores and minimize them. This mask also helps to minimize and balance out oils in your skin. I love to apply this mask after a steamy shower where I have already opened up my pores. By applying this chilling mask, it closes the pores back up and makes my skin feel refreshed. Now that I've written up this post, you'll notice that I focus quite a bit on my pores when face masking. I remember when I used to apply foundation when I first started getting into makeup and often thought to myself how prominent my pores were. I know there's primers that you can apply to help in these situations, but I've never been a fan of primers for my face. Therefore, I decided to focus on minimizing this issue I had with large pores instead of just trying to cover the issue up with a product. The journey to smaller pores has been a long one, but it's definitely rewarding at the end. If you enjoyed this post, I highly recommend reading my post about how I got rid of acne and transformed my skin here. 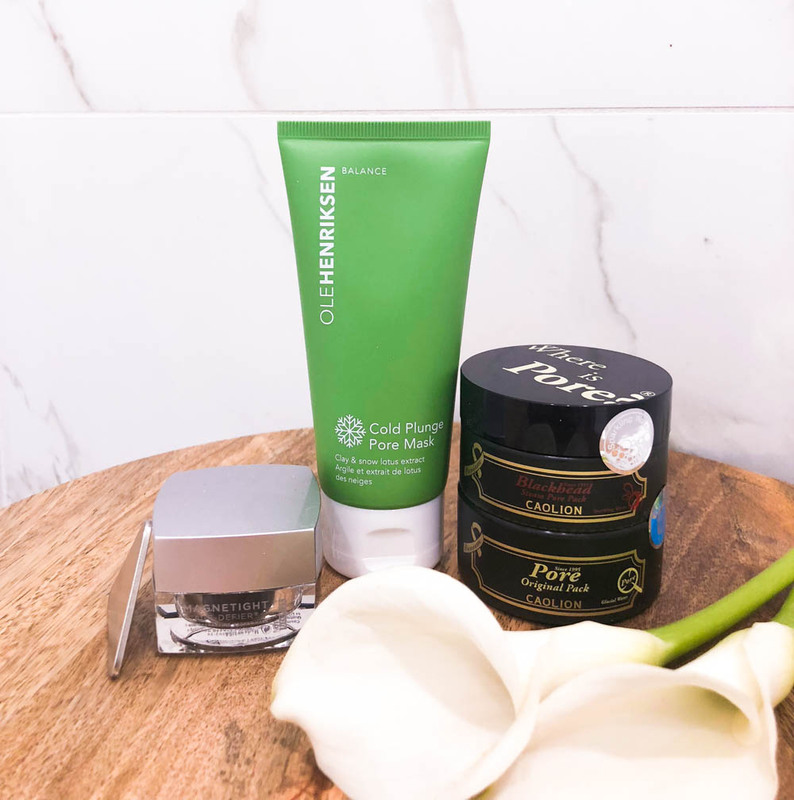 I'd love to hear about your favorite face masks and skincare products! Feel free to comment below or let me know about them via instagram!